Mindfulness. It’s on everyone’s mind right now as a way to relieve stress, as a spiritual practice, as a routine to increase well-being. The trend is clear. But exactly how do we separate trendiness out to offer genuine guidance to our clients? How do we design our own mindfulness practice so that we can both enhance our own well-being and better serve our clients? Long time Richmond mindfulness practitioner Philip Davidson will talk us through some of the history of mindfulness tradition and its connection to other practices. He will show us how we, as coaches, can practice mindfulness as we coach and guide our clients who want to introduce mindfulness into their lives. Formulate ideas about how to personally practice mindfulness and use it in their coaching work. Use mindfulness in ways that enhance core competencies including active listening, coaching presence and establishing trust and intimacy with the client among others. 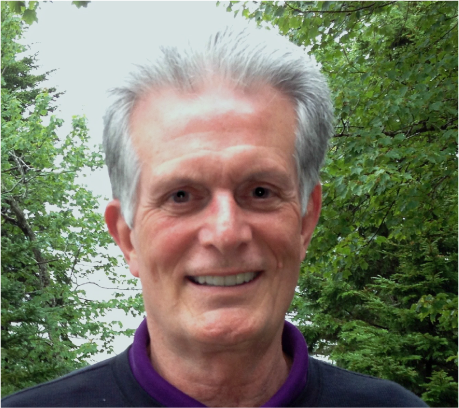 Philip is a mindfulness coach, teacher, student and practitioner. He works with individuals in organizations to build their leadership skills by applying the basics of mindfulness: self-awareness, intention, clarity and kindness. He and wife, Kay, lead several Mindfulness Practice Groups, where individuals can learn to meditate and explore how they can apply the basics of mindfulness to their daily lives.